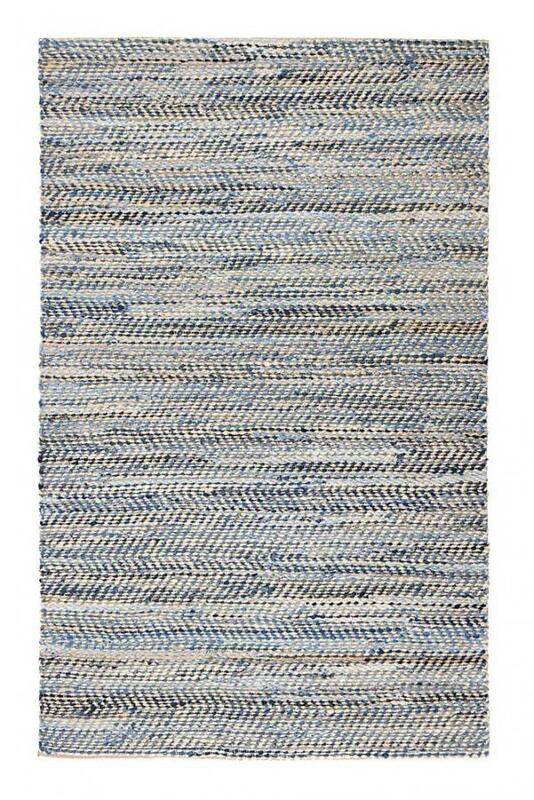 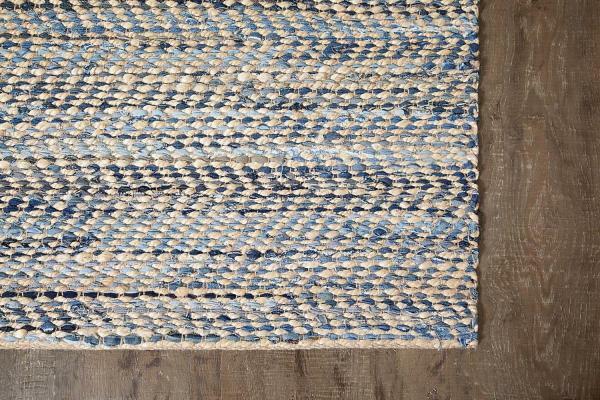 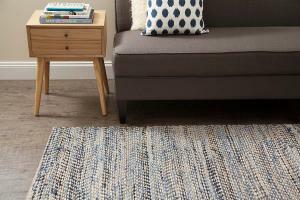 Who would have guessed that a combination of American Upcycled Denim and Sustainable Jute would make such an amazing area rug? 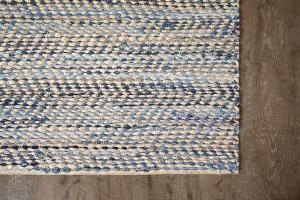 This is showcased at its best in the Austin Denim and Jute Collection by Anji Mountain. 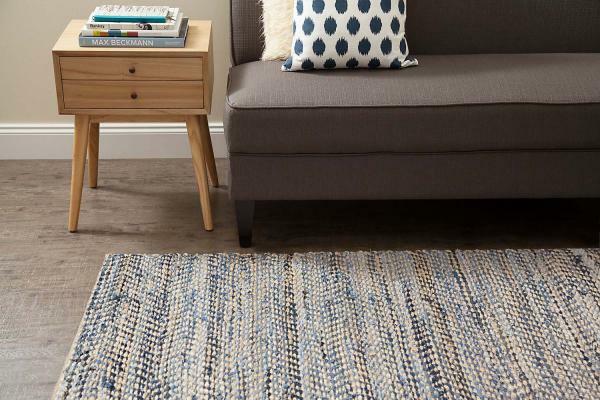 Its almost the best thing since chocolate and peanut butter! 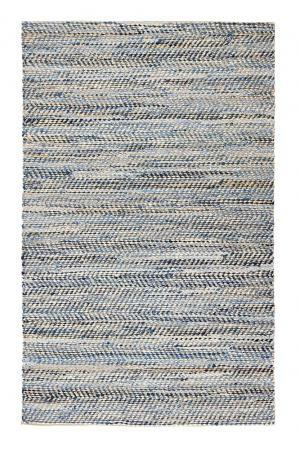 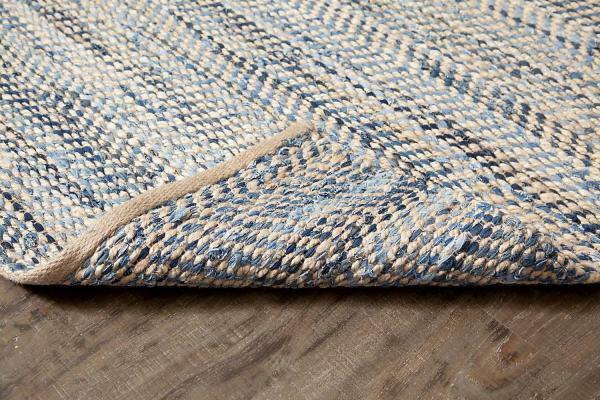 *Rug pad is recommended for Jute rugs. 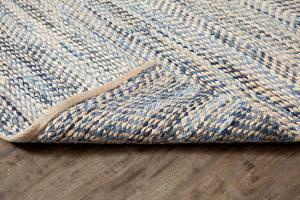 *All Anji Mountain Jute rugs come with tucked ends instead of cotton border.